After your wedding day, you will no doubt be left with all kinds of beautiful memories. 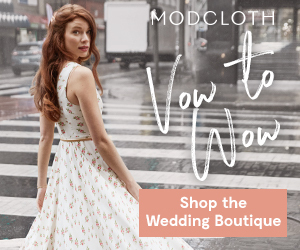 The first look, your walk down the aisle, the moment you said, "I do," your first dance, cutting the cake, the champagne toasts, and that sparkler sendoff you've been planning for months. These are the moments that you'll cherish forever, and also the ones you'll be dying to share with your closest friends and family. Committed to capturing all of it, your photographer is sure to snap up all these feel good moments! And trust us when we say, that the excitement is going to be off the charts the moment that your photographer emails you to let you know that your photos are ready. What a special thing it is to be able to relive those moments. 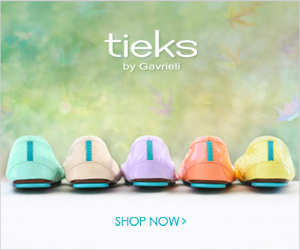 No doubt you'll have your favorites! The tear jerkers, the captures that make you laugh out loud, and the ones that leave you wishing you could do it all again. But then what? What happens after you get the images and you have the CD in hand? Perhaps you'll head straight to Facebook to upload every single snap. And understandably so. But what next? Have you thought about printing out a gorgeous album to keep in your home? A coffee table book that you can keep and cherish for years to come? Amazing news, friends! 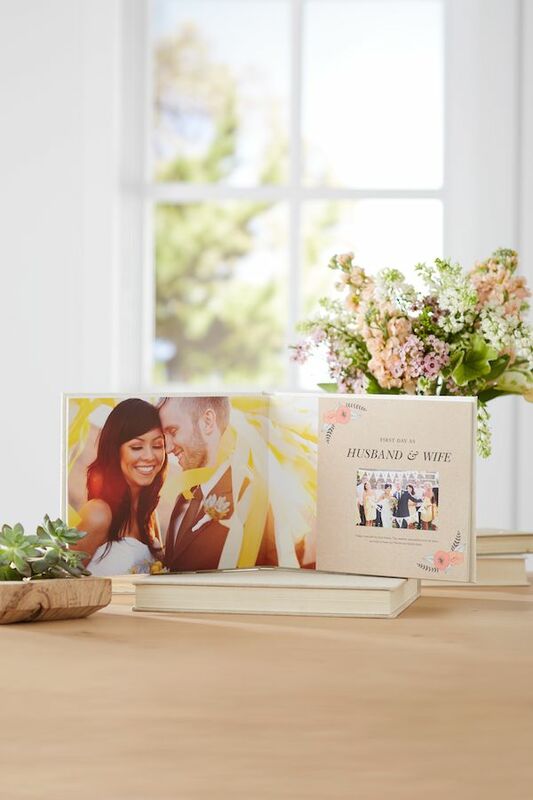 Now, you can easily design your own custom wedding photo album by heading over to our friends at The Wedding Shop by Shutterfly! Whether it's your engagement photos, the wedding day itself, or even your first year as newlyweds — every special celebration can be artfully printed in an ultra lovely photo book. And the quality is simply unmatched! It's no wonder that The Wedding Shop has quickly become one of our top recommendations for albums and beyond. Want to know what we love the most? That would be the fact that they make it super easy for you to make your photo book your own. The Wedding Shop makes the process a snap with intuitive tools to help you easily customize every single page of your album. 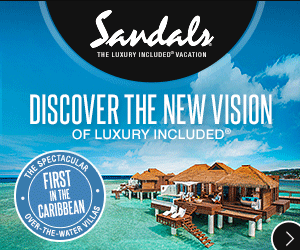 Add text, customize the layouts, fonts, colors, backgrounds. The possibilities are endless! Plus they have all kinds of styles ranging from vintage to modern to rustic. 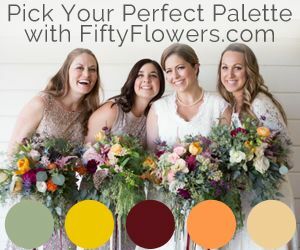 Curate your very own wedding photo album that's as unique as your love story and be sure to use their Idea Pages for inspiration! • 12x12 size (perfect for that coffee table in the front room). • Premium covers (crushed silk or leather as an added touch). • Double-thick, layflat pages (keeps your pretty pages from getting bent or torn). span across the binding of the book, covering both pages). 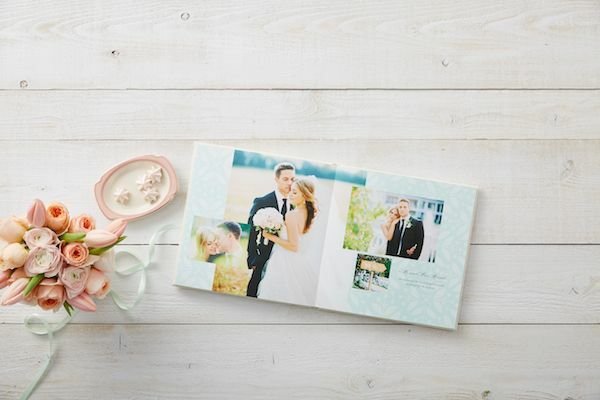 Want a lovely wedding album, but overwhelmed with where to begin? 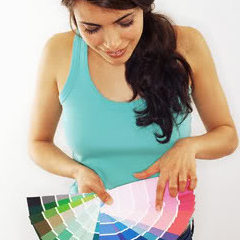 Leave it in the hands of the professionals! 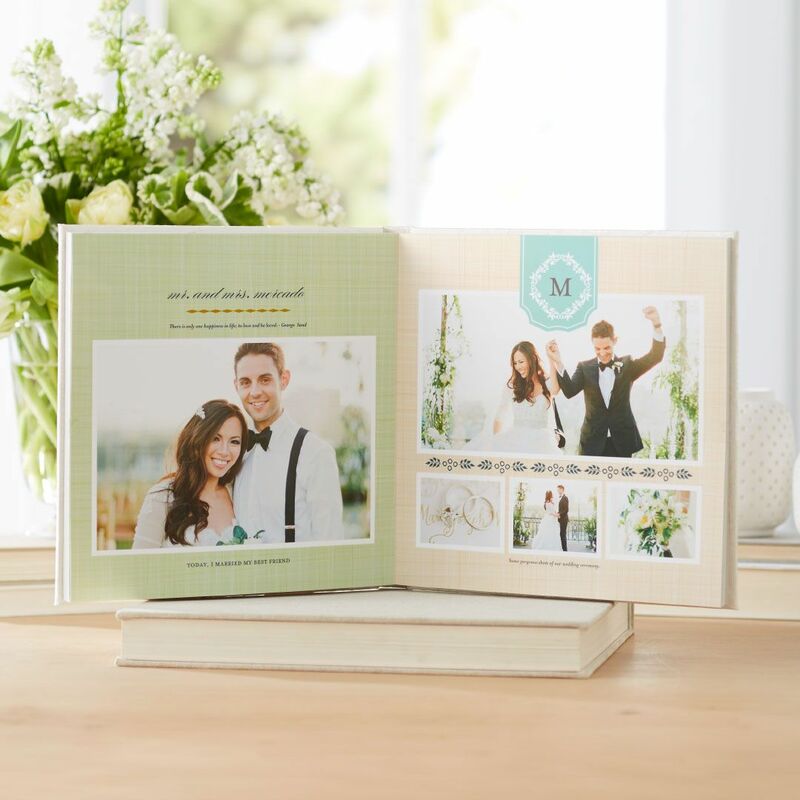 Be sure to take advantage of Shutterfly’s Make My Book (MMB) Service, where Shutterfly designers will curate your wedding photos for you and make you a beautiful wedding book. It's free to start and only $9.99 if you order the book! So what are you waiting for? 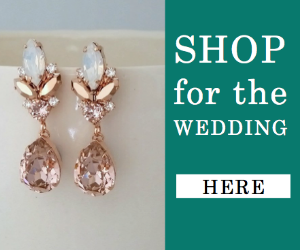 Go ahead and hop over to The Wedding Shop to see what all the fuss is about. Trust us, you're going to absolutely love how easy the process is! PS. If you're still planning for the big day, don't miss all of the other good stuff. 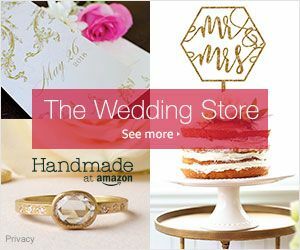 The Wedding Shop by Shutterfly has it all! 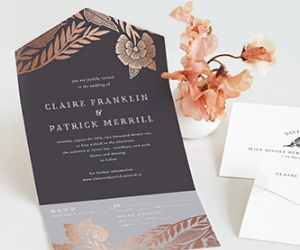 From personalized save the dates and wedding invitations to gifts and keepsakes. 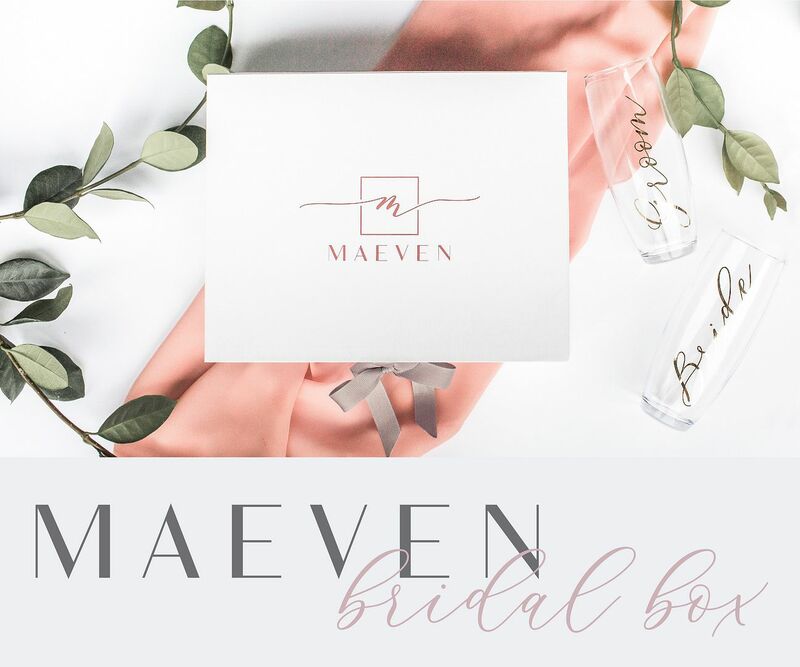 It's everything you could possibly need to create, share and remember your big day, all in one place. 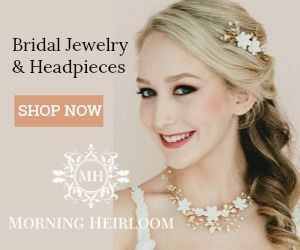 *This post is sponsored by The Wedding Shop by Shutterfly. 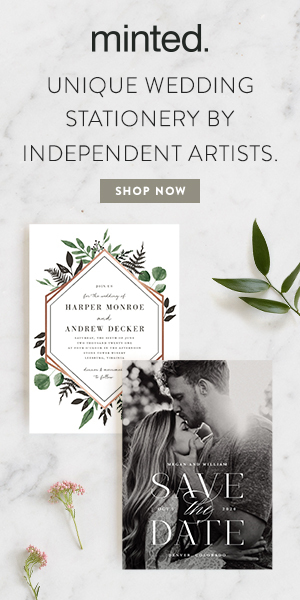 No Comment to " Customizable Wedding Photo Books You'll Love "